Our new Navan full zip quilted microfleece has been designed for ultimate comfort. 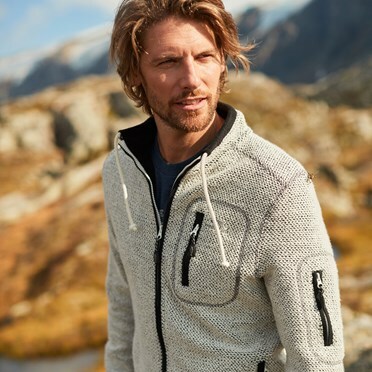 This simple yet stylish fleece is lightweight, yet incredibly warm thanks to the diamond quilted construction, allowing you to enjoy those outdoor activities for longer. 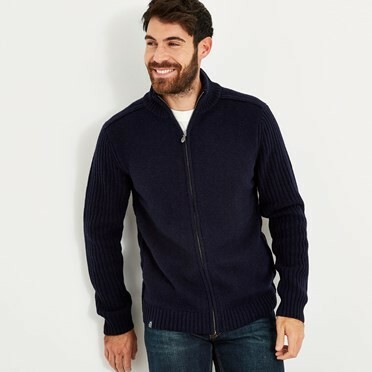 Warm and comfortable without being overly bulky, the Navan full zip quilted microfleece is perfect as a layering piece for those colder days this season. Very nice, well made item and good value. 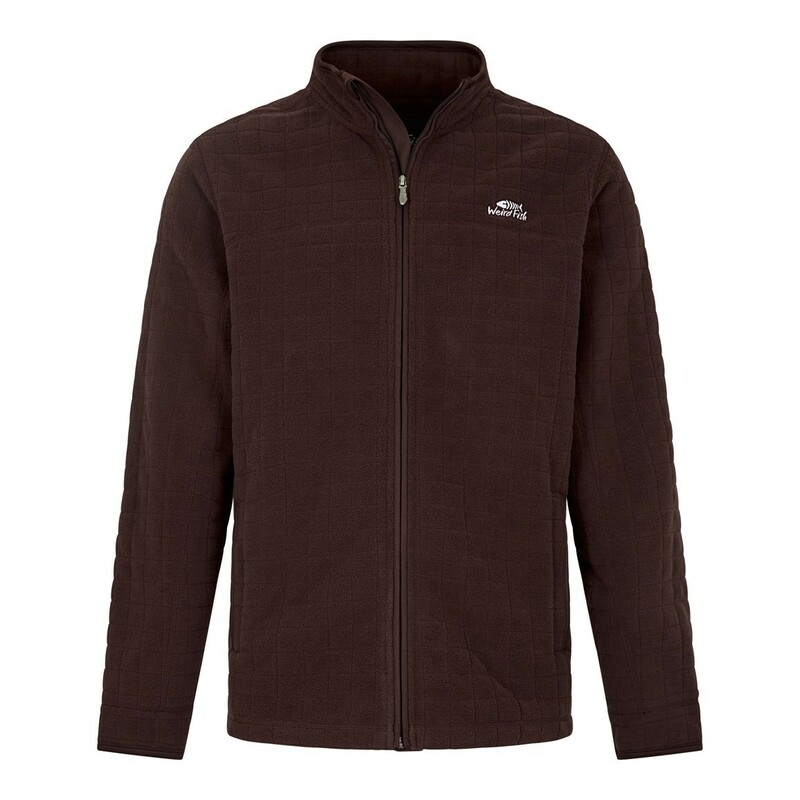 Great fit comfortable fleece at superb sale price. Best company I deal with in all respects. Excellent quality, super colour, wonderful material.